Bio: Otto Constantin lives his adolescence at the seaside, under the roof of the Queen Mary College of Art. Once admitted to UNARTE, painting specialization, under the guidance of Professor George Moscal, he abundantly exhibits at major events in Bucharest and is present in over 10 group exhibitions. 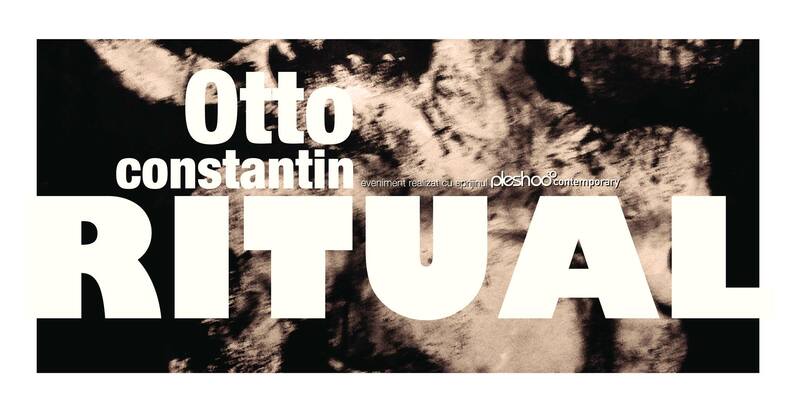 In 2012, Otto participates with his works of art in Bulgaria under international art festival Via Pontica, the History Museum of Bucharest and the Gaudeamus book fair.